What user patterns can we identify? What locations make most sense? How can we best communicate the refuelling stations locations and availability? What technical solution is best for which location? How can Europe be networked? And what business models are the most promising? In back-up studies COHRS is also examining these issues. A detailed monitoring system embracing all 20 COHRS stations will generate the data, that will make it possible to investigate both the technical performance of the stations and their economic viability. In extensive field tests and surveys the needs and wishes of customers are to be ascertained and analysed, and questions asked as to the way the information about refuelling station availability systems is communicated. 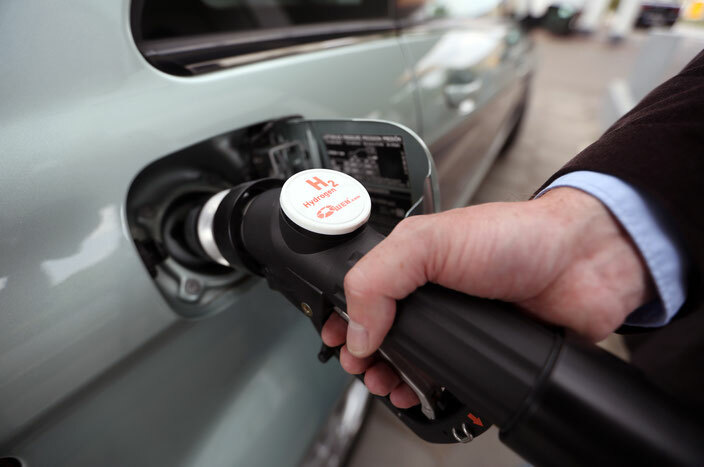 The aim is produce studies with recommendations for action to further expand Europe’s hydrogen infrastructure.